As October approaches, the monsoons fade away and the sky appears clear. The festive season begins with pomp and show. It brings with it all kinds of celebrations, Gandhi Jayanti being the national holiday, festivals like Navratri, Dussehra and the Halloween. These festivals add beautiful colours to our lives with toothsome delicacies, entertaining music and dance performances. Here’s a glimpse of what October has in store for you. When it's the festive season, don't while away. Book an air ticket and make the most of your holidays. Uttarakhand will mesmerise you with its natural beauty, lovely weather and serene vibes. 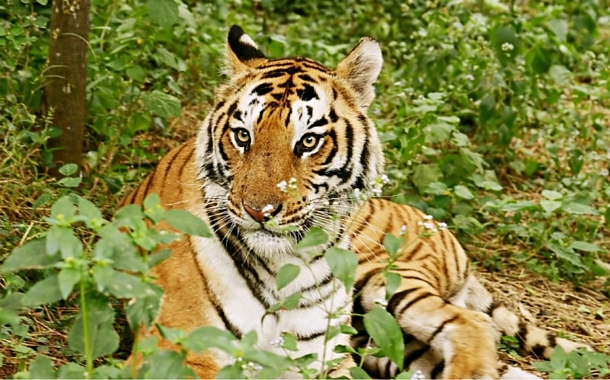 If you’re a wildlife lover, then Jim Corbett National Park located in Nainital district is the place to be. From beautiful lakes to dense Sal forests, indulge in the wilderness and explore the wildlife on an open four wheeler Jeep. Be amazed as you spot the myriad of colourful birds. It is home to more than 650 species of residents and migratory birds - a perfect place for birding. Click pictures of crocodiles, turtles, tortoise, Royal Bengal Tigers, elephants and more. This experience in the woods is the perfect holiday break for your wandering soul. Malaysia is a happening place adorned with colonial architecture, tea plantations and wild forests. From Kuala Lumpur and Malaysian Borneo to Penang and the Perhentian Islands, these exciting places will leave you spellbound. When in Kuala Lumpur, you can witness the Petronas Towers and explore the Lake Gardens. You can enjoy trekking at the Malaysian Borneo and spot orangutans, a large ape with red hair. 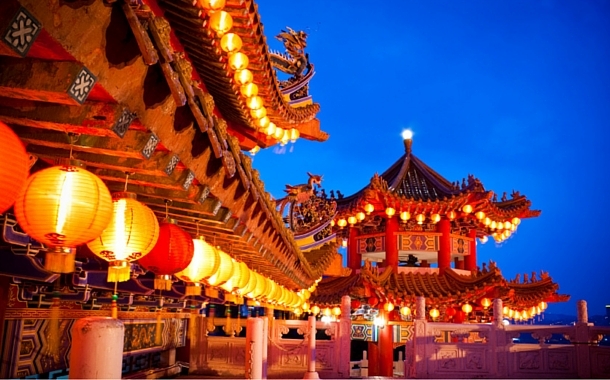 In Penang, you can visit the mesmerising waterfront esplanade, Gurney Drive and the Kek Lok Si Temple. 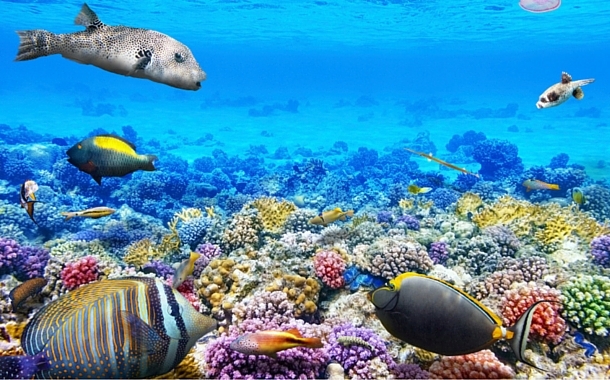 At the Perhentian Islands, indulge in water sports like scuba diving, snorkeling, and sea- kayaking. Planning your honeymoon and wondering where to go? After the hectic wedding ceremony, it’s time you travel with your partner to the best place on earth. Well, one such amazing place is Goa. Swaying coconut palms, lush greenery, old colonial Portuguese buildings, lip-smacking cuisines and shimmering beaches, what more can you ask for? You can enjoy a romantic sunset at the Vagator beach, visit Dona Paula, a charming spot which offers the stunning view of the Mormugao harbour and experience the lively night life. 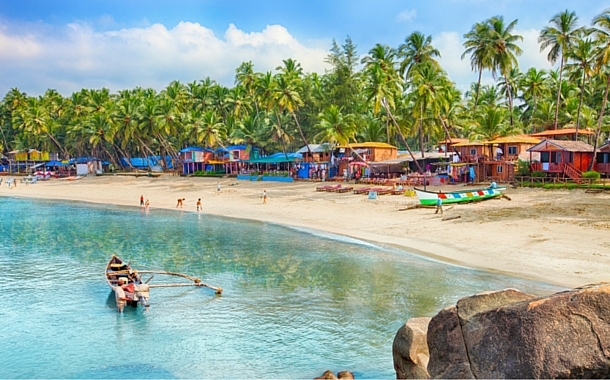 Baga beach, Calangute beach and Candolim beach are the popular fun spots where you can enjoy the sand, sun, shacks while relishing the yummy delicacies of Goa with your sweetheart. Don’t forget to visit the Basilica of Bom Jesus which is a UNESCO World Heritage Site. After having exchanged the sacred vows with your soulmate, take one step forward to make it grand by selecting the perfect honeymoon destination. Fly to Maldives, a turquoise paradise, where you can admire the blue lagoons and white sand with your beloved. In this fairytale land, create your story with the most special person in your life. Be awed by the irresistible beauty of this island country and indulge in fun activities with your better half from dining in the world’s first undersea restaurant to enjoying a romantic walk by the beach under the starlit sky. Remember watching the Hollywood animation film ‘Happy Feet’ where we saw the cute penguins tap-dancing? Want to recreate those moments your style? 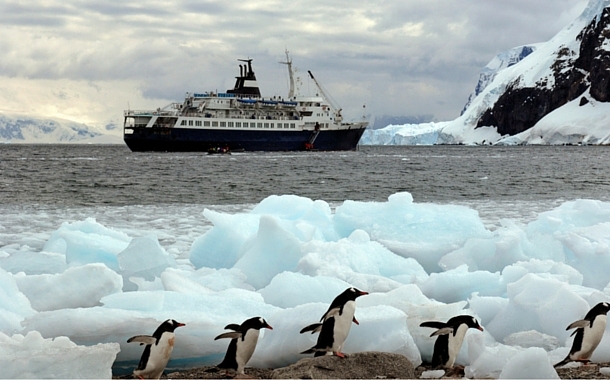 Then plan a vacation to Antarctica which is filled with snowy mountains, icy rocks and Penguins. It’s a treasure trove of breathtaking sights where you can experience nature like never before. Indulge in an unforgettable cruise tour and capture unique pictures at the heart of nature’s beauty. New Zealand is a country where you can capture shots of jagged mountains, raging rivers and flightless birds like Kiwi. 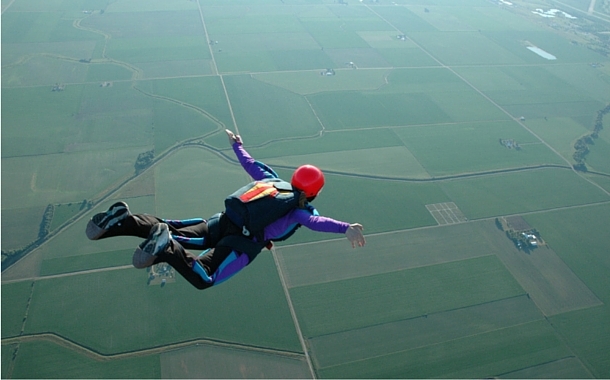 If you’re an adventure enthusiast and skydiving is on the top your bucket list, then New Zealand is the place to be. Here, you can experience this thrilling activity at various places which include Bay of Islands - North Island, Abel Tasman National Park - South Island, Fox Glacier - South Island, Taupo - North Island and Lake Wanaka - South Island.